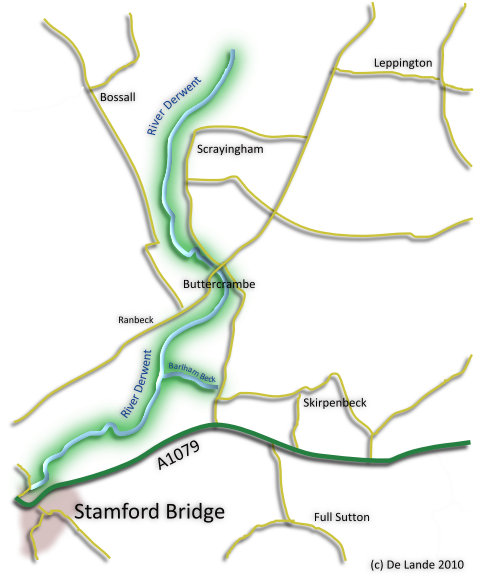 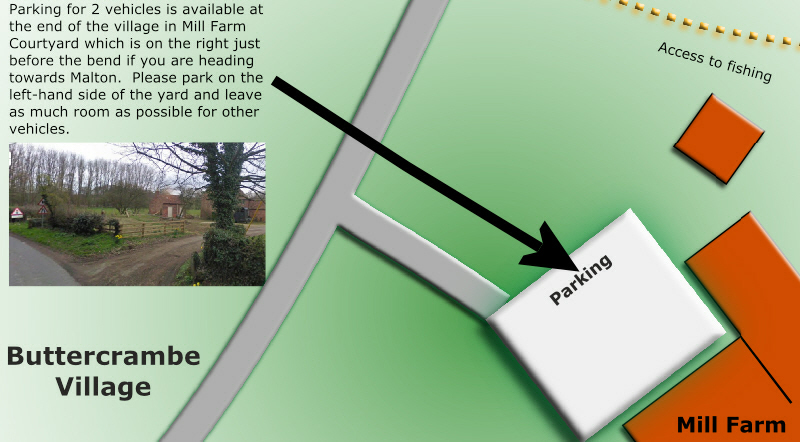 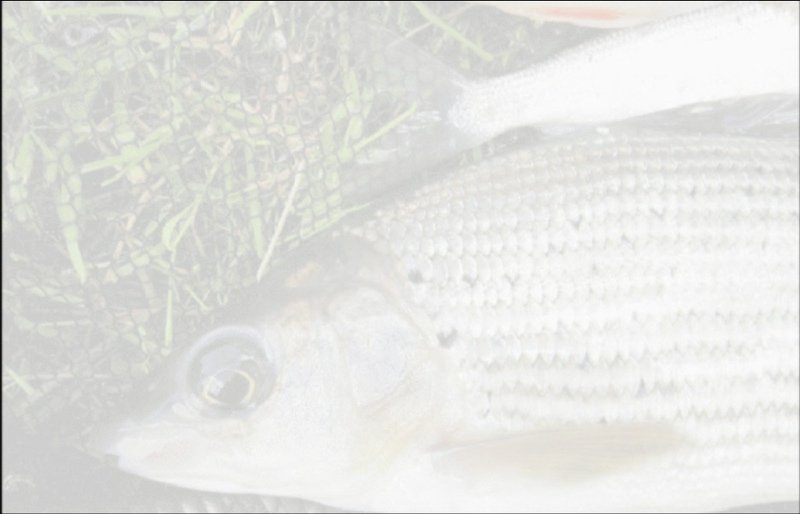 All Maps are © De Lande IS Consulting Ltd and are only for use in connection with Aldby Park Angling Club. 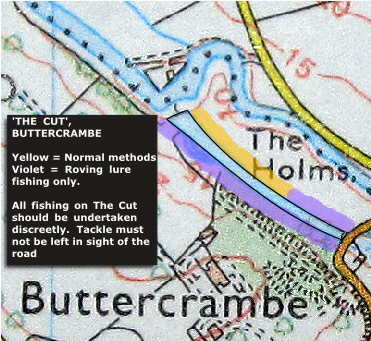 The fishing on the Derwent runs northwards from Stamford Bridge, to just above the village of Scrayingham. 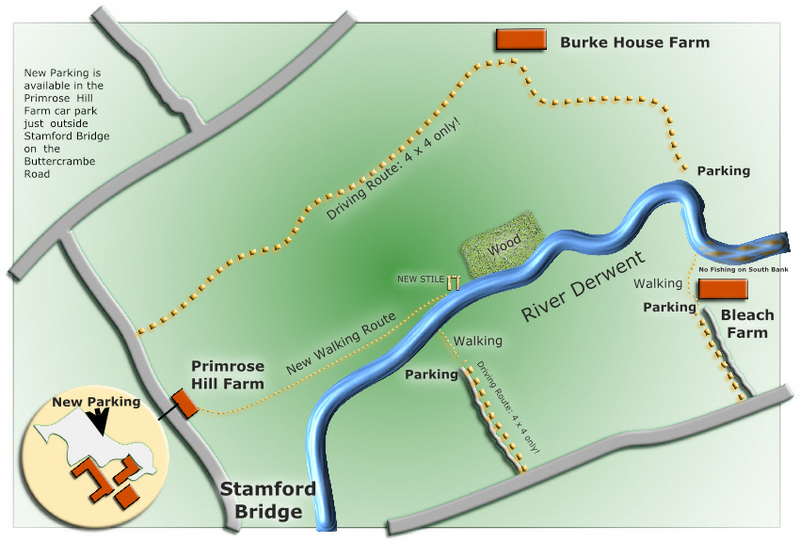 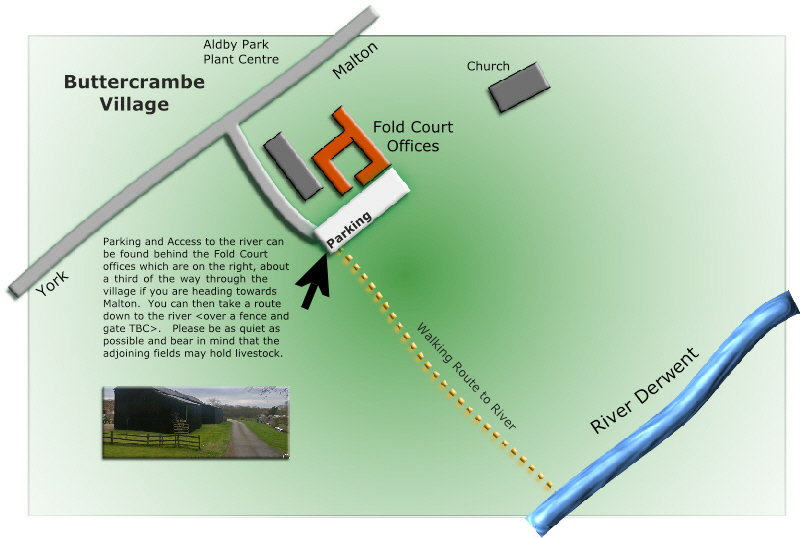 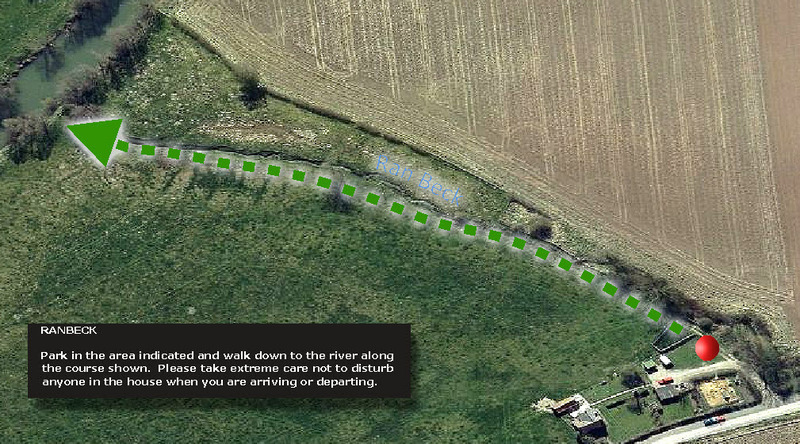 The rights are NOT fully continuous along each bank - please see the maps (right) for full details. 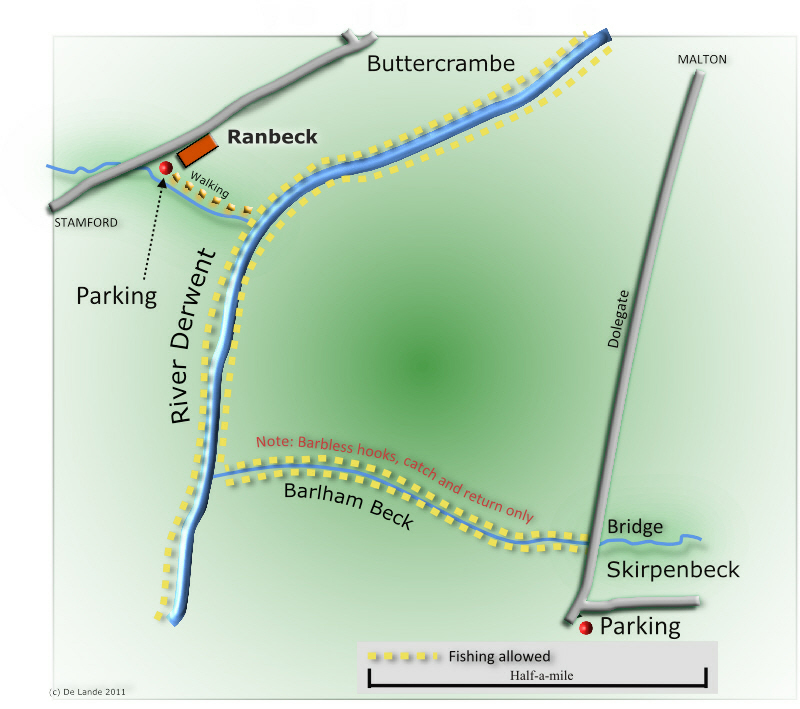 Also included is a small stretch of trout fishing on Barlham Beck.